Of course, since Google announced the demise of its Keyword Tool, it’s an even bigger challenge. You can spend a lot of money hiring an SEO expert to perform keyword research and optimization for you, or you can read this article and learn how to become a keyword master yourself—for free. I’ll show you how to do it. Keywords really aren’t as complex as you may think. In fact, any word can be a keyword. 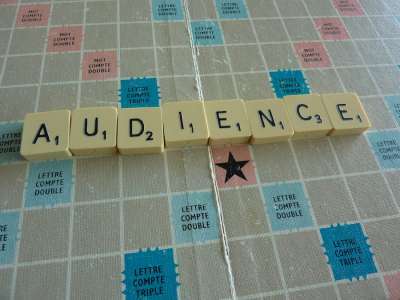 Keywords merely describe what you have to offer your target audience (your product or service). Targeted Keyword Research is used to determine the specific things your target audience is looking for, and how they are looking for them. Remember to start general and broad. Short phrases are appropriate if necessary (as in the term “search engine optimization,” above), but keep it simple. Next, you want to examine how people are searching for your specific keywords. 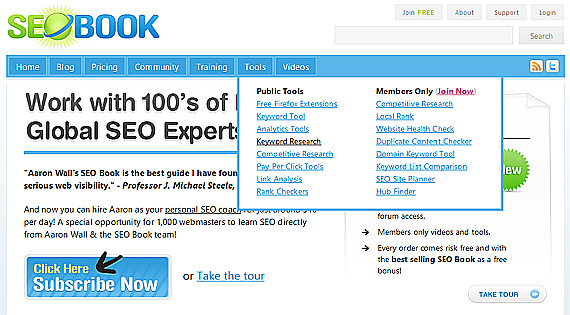 I use a free tool from Seobook.com for this. You’ll need to register before you can use the Keyword Suggestion Tool, but it really is 100% free. Once you are logged in you can find the tool under Tools > Keyword Research > SEO Book Keyword Suggestion Tool, or visit the following link: Keyword Suggestion Tool. The results show you what keywords or keyphrases are most frequently searched by human users on major search engines. For example, see the results below. 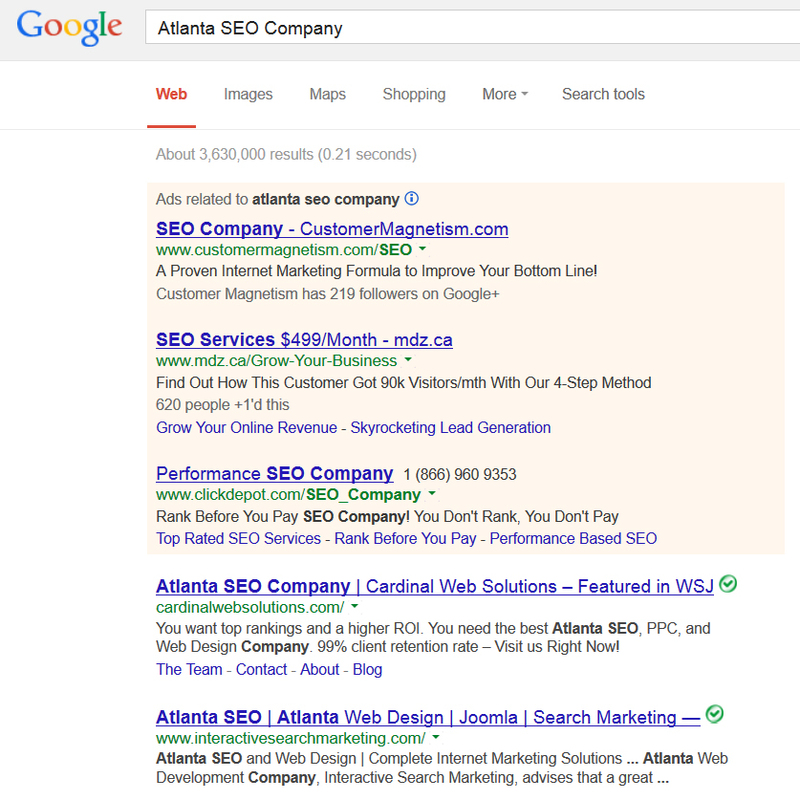 In the far left column we see phrases similar to our initial search (“SEO Atlanta”) listed by popularity. Most importantly, you are able to see daily estimates of how frequently these phrases are being searched on all major search engines (not just Google). So, we started by searching the keyphrase “SEO Atlanta,” but have discovered that this exact keyphrase is not very popular with human users in search engines. However, we have yet to consider competition, and competition must always be considered when performing keyword research. Think of keyword competition as a counterweight to the strength of your keywords. You are looking for the strongest overall keywords, but those may not necessarily be the keywords with the most searches. Competition always limits your effectiveness. Bottomline: you want to find keywords that have a large number of daily searches with very little competition. For this next part we are going to use Google exclusively, but Yahoo! and Bing provide the same basic information. 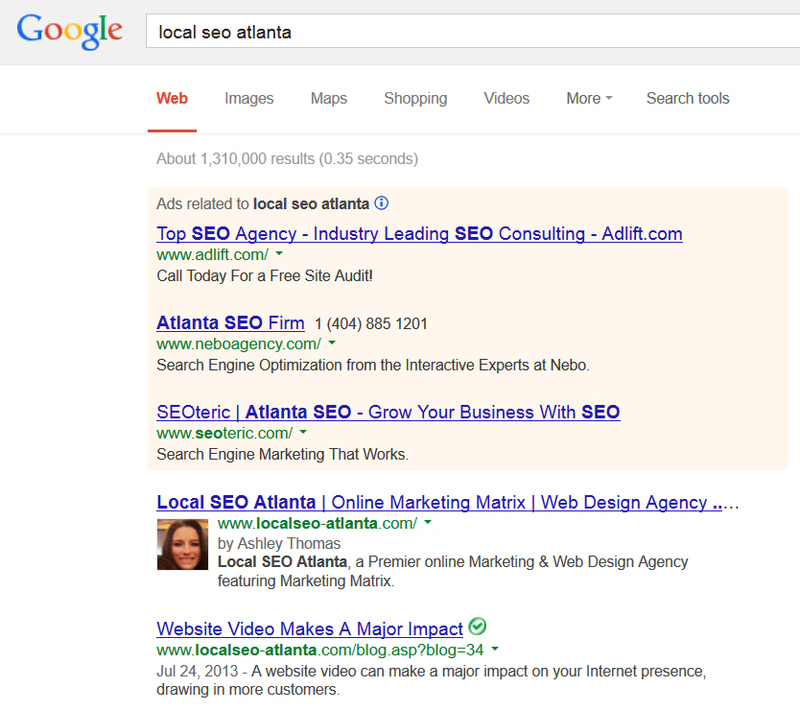 Let’s check out our competition by searching for “Atlanta SEO Company” in Google. As you can see, you currently have 3,630,000 competitors for these keywords. You’ll need to outrank nearly all of them in order to get on the first page of Google (which is where you want to be). This keyphrase has nearly one-third less competition (by volume). 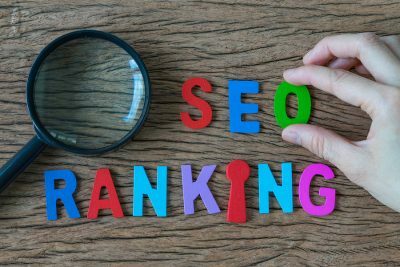 And although it receives fewer searches than “Atlanta SEO Company,” it may be easier to get your site ranked high on Google using this keyphrase. 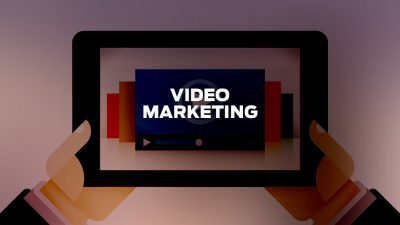 In general, the more competition you find for a particular keyphrase, the more difficult it will be to successfully land on the first page of search results. You’ve probably heard of Google PageRank, a ranking system whereby Google assigns a kind of “weight” to individual webpages. This “weight” determines how well any given page will rank on Google. For example, say you have a page that is ranked “8” by Google (this is very good! ), that page will likely climb to the top of the search results ahead of pages ranked lower than 8 by Google. In general, less competition (by volume) is better, but page weight needs to be considered also. For example, it will be easier to rank high for a search term with a large volume of competition and a low competitive weight overall than for a search term with a low volume of competition and high competitive weight overall. So, how do you put everything together in order to determine whether or not your website can be competitive for a particular keyword or phrase? First, use a PageRank checker to determine the weight of your own page. Then compare your PageRank to the PageRank of the sites on the first page of Google. You want each page to be at the same rank or lower than your own. Tip: PageRank applies to each individual page of a website, so make sure you check the PageRank of the “exact” page you’re curious about. Once you have found several keywords that return results with similar ranks as your own, compare their search volumes. Finally, select the keyword or phrase with the lowest competitive volume. Congratulations! You now have the tools to conquer keyword research for any niche and from every angle. There is certainly more to learn, but you have a solid foundation from which to work. For my next article I’m thinking about discussing PageRank in greater detail. What strategies or advice would you like to see in my next post?